Plymouth, MI. 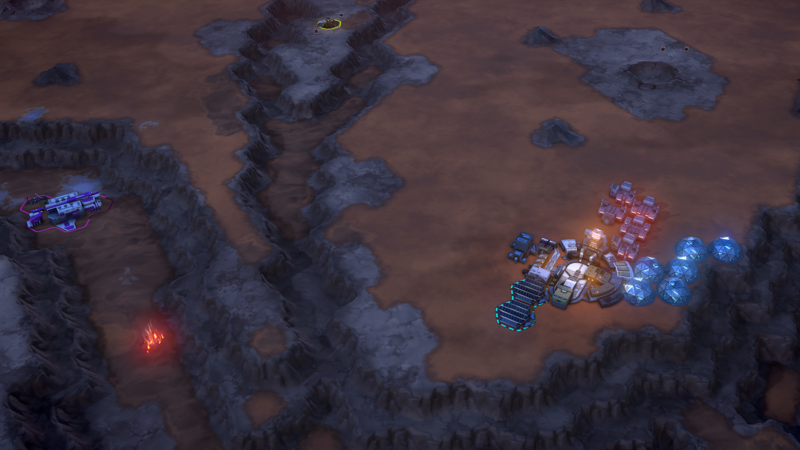 - June 20, 2016 - Stardock and Mohawk Games released the new Map Toolkit DLC for Offworld Trading Company today. 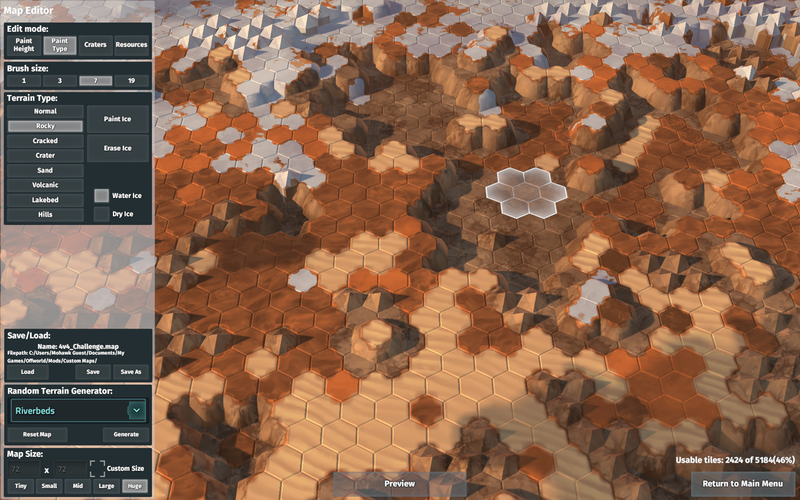 The downloadable content allows players to build their own maps to share with friends and rivals using the new map editor and adds dozens of new maps based on real locations, many of which enhance the campaign. 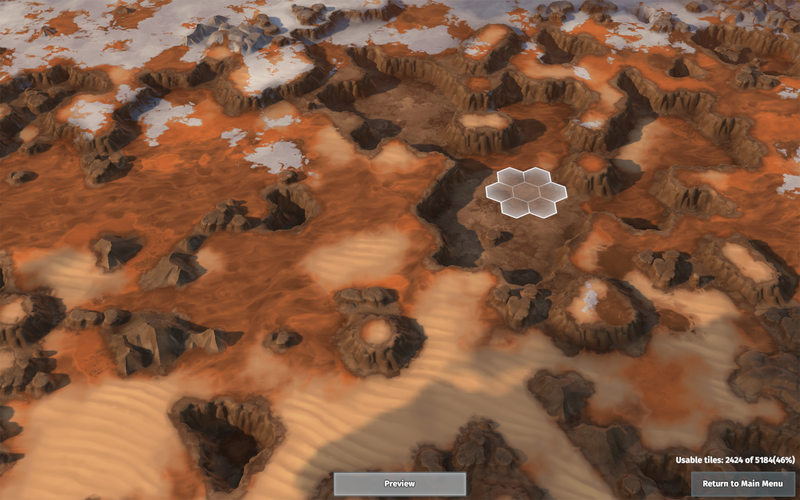 "Players can have a great time creating their own maps from scratch," said Soren Johnson, lead designer of Offworld Trading Company, "but we also wanted to give players some maps of real Mars locations, just to get them started." 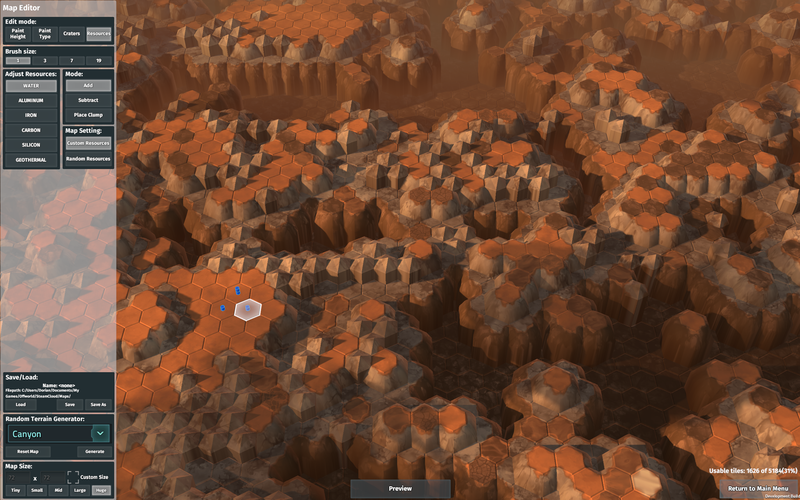 The Map Editor allows players to explore plenty of different options when creating a map. 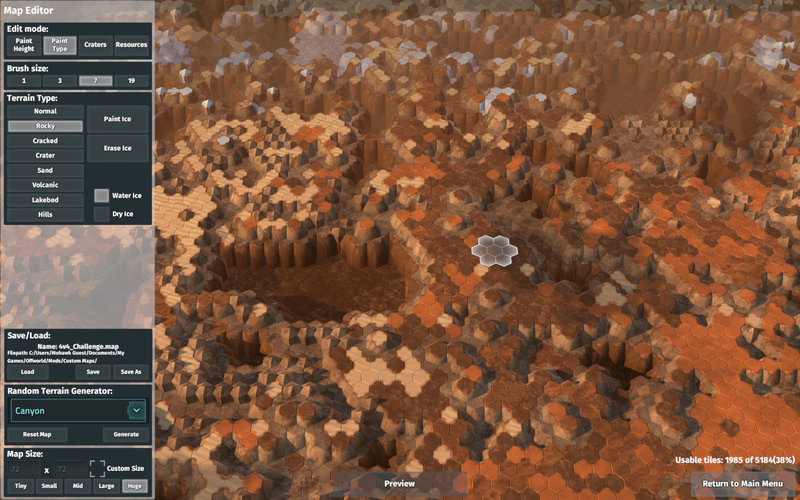 From larger design details such as creating deep canyons or huge plateaus, all the way down to the finer details of where resources can be found and how abundant they are, players will be able to create a unique map that they can then share with others. Offworld Trading Company is a new direction for real-time strategy where money is both your deadliest weapon and your toughest defense. With a campaign, skirmishes, and daily challenges, players can enjoy a game by themselves at their leisure. If they want to connect with their friends online, the multiplayer mode can host up to eight people for a knock-down, drag-out economic brawl, or they can join in ranked ladder games to see who the world’s best businessman or woman really is. 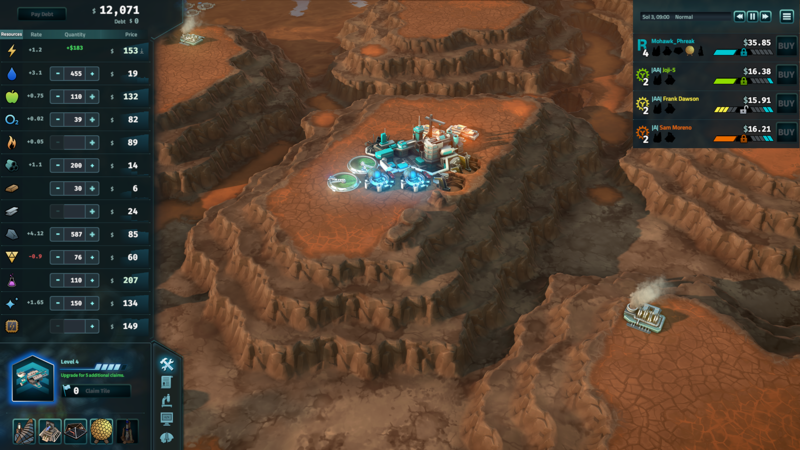 Offworld Trading Company's Map Toolkit DLC is now available on Steam or through Stardock. 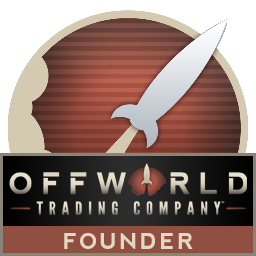 For more information, please visit www.offworldgame.com.